SUNDAY, NOVEMBER 20th: From 12-4pm – Paint a bowl party – at the ColorWheel Gallery. 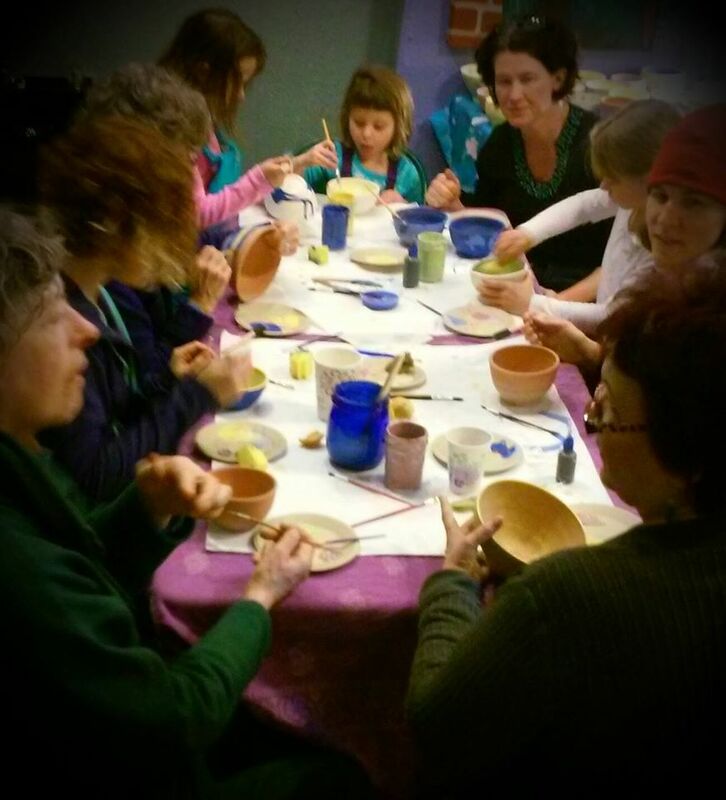 This event is Free & open to Everyone (kids under 12 need an adult to help) Paint ceramic bowls that will later be glazed & donated to this year’s Kingfield Empty Bowls fundraiser Feb 9th. That benefits Nicollet Square – housing & resources for youth that have experienced homelessness. 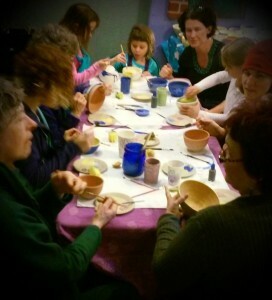 Ceramic Artists: You can also drop off already made bowls to donate on this day too! Any food safe handmade bowl donations can be dropped off at the Colorwheel until January 30 (please leave your contact information & receipt for the number of items donated so we can get you a tax form). Contact Tammy Ortegon at 612-823-5693 for best time to drop off bowls.